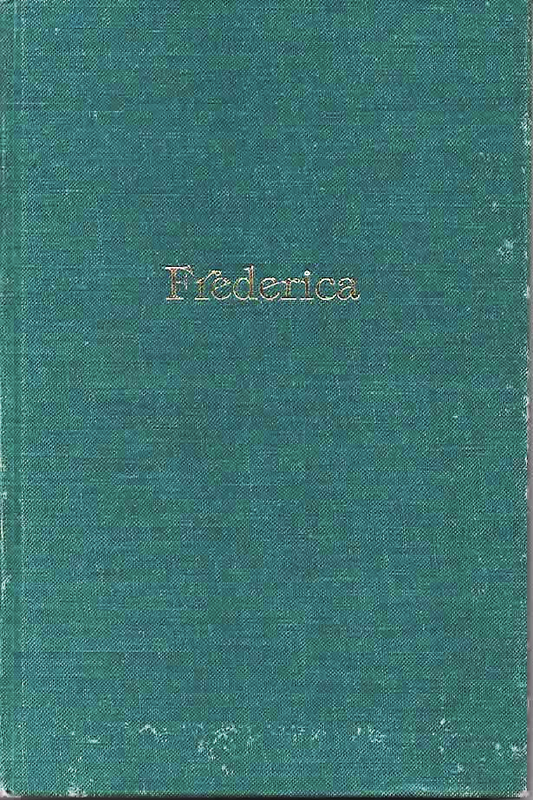 In 1976 a resident of Frederica by the name of Mildred Coverdale compiled Town history and created a book. She lived in the residence diagonally across from Town Hall on David Street. The book was limited to 500 copies. Recently, the Town was able to acquire one of these books, number 330, which was originally dedicated to a couple that lived outside of Town. The book has been scanned in its entirety into the below gallery.